The time and cost for our Wednesday Fellowship meals remain the same in 2019: 4:45 pm to 6 pm; $6 for adults, $3 for children, and $20 maximum for families. 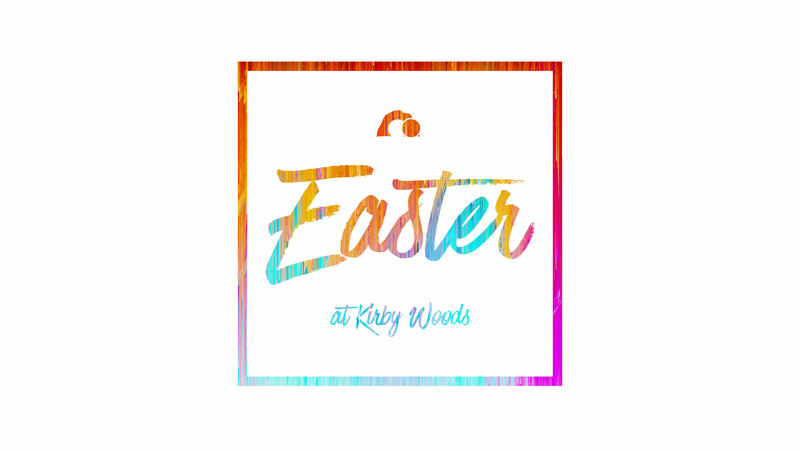 Come enjoy great food and better fellowship with your Kirby Woods family! First impressions are so important! Serve in the Guest Services at Kirby Woods. Join our Prayer Ministry Team and serve in the most important area of our church!